Pow-R-Quik has the most complete line of heavy duty air/gas starters in the industry! Based in Cleveland, Ohio, Maradyne’s Pow-R-Quik division manufactures and markets safe & reliable industrial/commercial starters for original equipment and aftermarket applications. 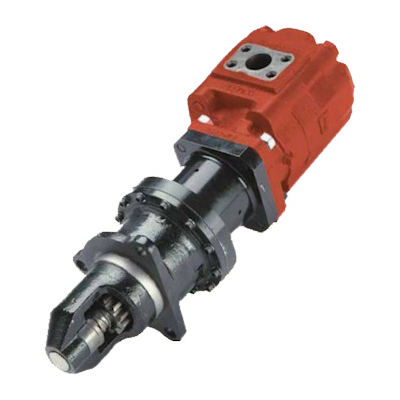 Our starters are ideal for the gas and oil industries, marine, mining, and many more. Quality Products at a Fair Price…Pow-R-Quik is the Right Choice for Your Application! Learn more about Pow-R-Quik Starters.